1784 AMBLE GREEN Boulevard Surrey V4A 6S5 : Crescent Bch Ocean Pk. Amble Green. 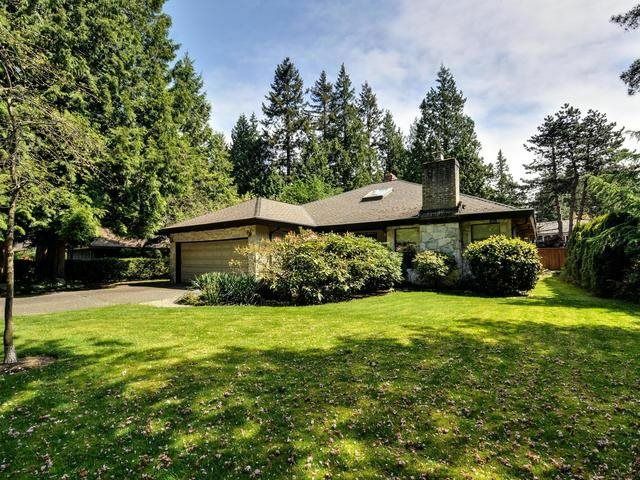 Spacious rancher with loft on large 9466 sq ft lot. Unique 2600 sq ft plan with large upstairs loft to be used as games room, office, tv room etc. In ground pool with hot tub and change rooms. Completely private and lovely treed yard. Apple, pear, plum trees. Newer fence, furnace and hot water tank. Open house sunday may 13 @ 2-4 pm.